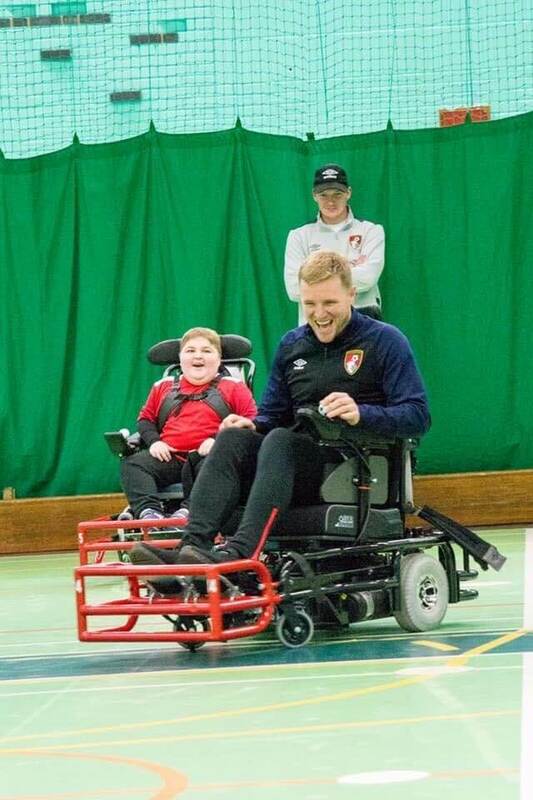 Adam teaching Eddie Howe to play wheelchair football. 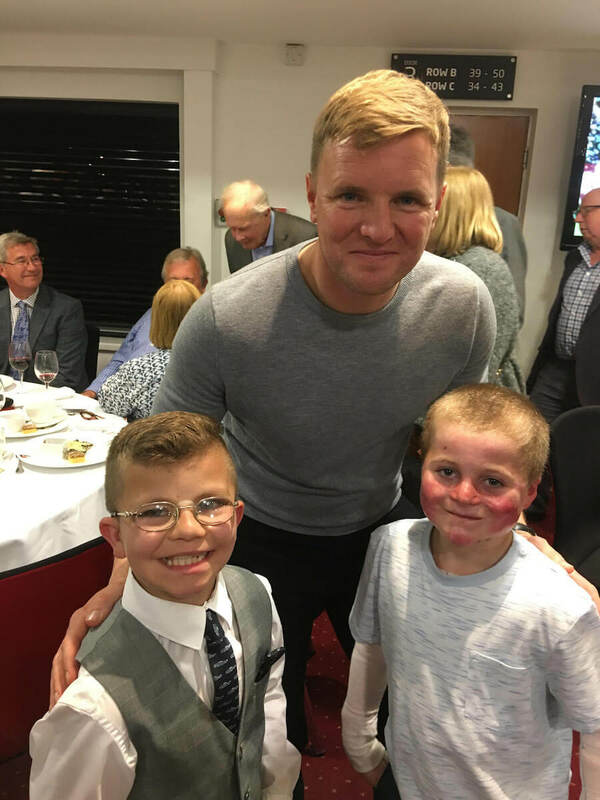 Adam is 11 and has Duchenne muscular dystrophy (DMD) this is a severe degenerative muscle wasting disease. 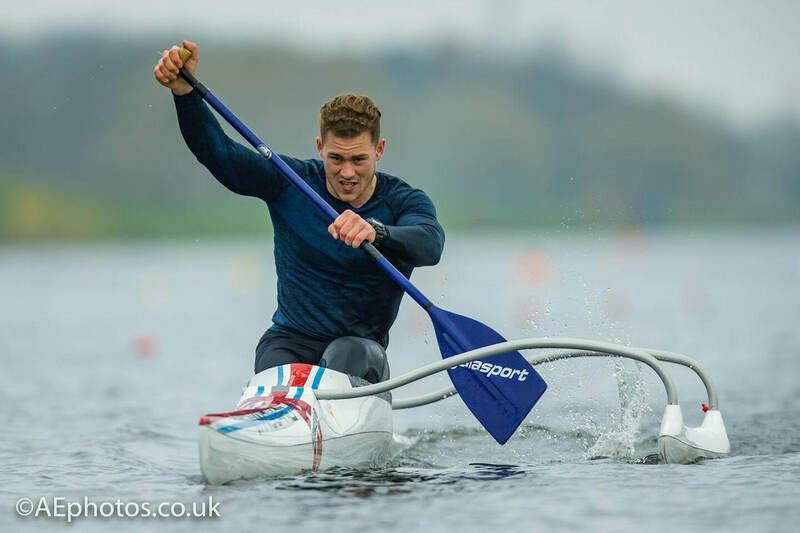 Adam however doesn’t see this as a barrier and his condition doesn’t prevent him from participating in activities that his able bodied peers are able to do. 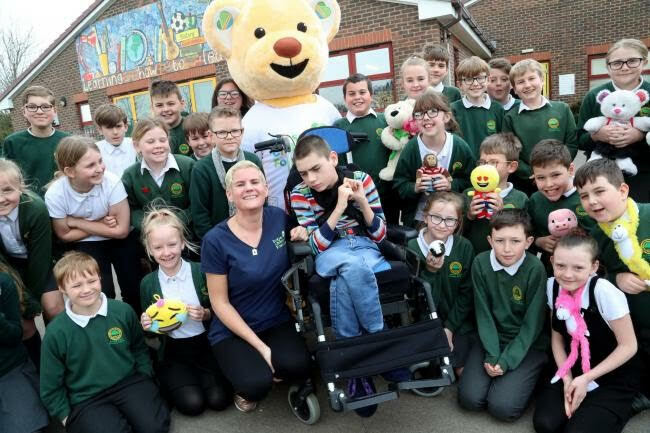 Not only does he play wheelchair footballs, he participates in park runs, has has done an indoor skydive and has got his black belt in Taekwondo.